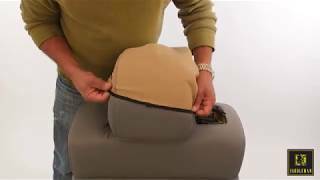 Did you know that neoprene is the best fabric to choose from when looking into seat covers? 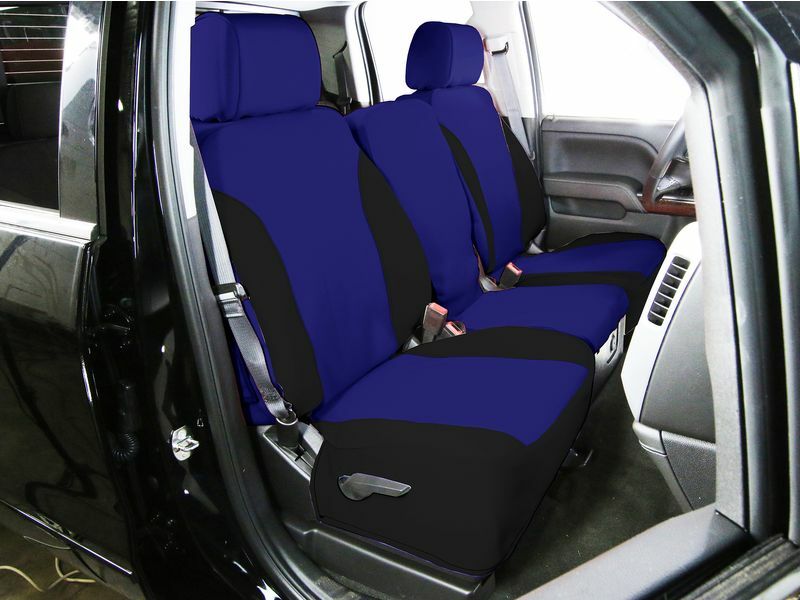 They are durable, long-lasting seat covers that others will be talking about for eternity. Saddleman neoprene seat covers are even waterproof. You also don't have to worry about your seat covers fading in the hot sun because they are UV resistant. Saddleman neoprene seat covers come in six different color options. You can choose between a solid black, solid camo or black with blue, red, grey, or tan. The two-tone seat covers give a great and sporty look. Installation is a breeze. There are no tools required, so with the magic of your hands you can slide them onto your seats and "alakazam" you're done. They are also super easy to clean, just grab some mild fabric cleaner, water and spot clean the affected area. If you're tired of your old worn out seats or just want to protect them, Saddleman neoprene seat covers are the solutions to your problems. Get them now and all your seat worries will be gone. Saddleman offers a one year limited warranty on the neoprene seat covers.